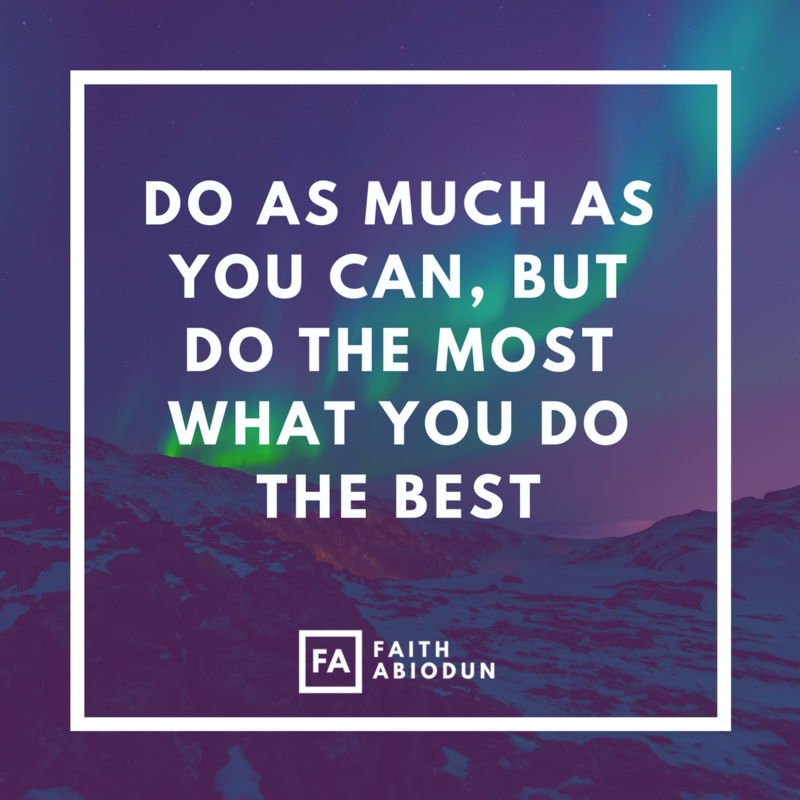 Faith is an educator, entrepreneur, international affairs analyst, writer and speaker who manages projects and organizations collectively investing in leadership, enterprise development and education advocacy worldwide. He combines a hybrid background of journalism, corporate communications, non-profit management, education and youth development in his various activities. His early career in journalism included stints as a reporter for The Guardian newspaper and as a radio host, interviewing numerous personalities including Nobel Laureates, Wole Soyinka and Leymah Gbowee, and he still provides periodic commentary for global news outlets like the BBC, Al Jazeera, SA FM, Channel Africa and others. He founded Global Impact Network in November 2008, and subsequently launched an elocution and public speaking school, The Speech Academy in 2009. He also launched a career advisory organization, LifePlan in 2015 and a public sector consultancy, Future Africa in 2016. Since joining African Leadership Academy (ALA) in August 2012, he has served as curriculum developer and Writing & Rhetoric Faculty, Communications Associate and Director of the International Relations Council through which he founded the ALA Model African Union which creates a platform for training the continent’s future diplomatic leaders. He currently serves as ALA’s Head of Program Recruitment and Partnerships, managing relationships with organizations around the world and enabling the recruitment of young leaders from all continents for the Academy’s pan-African and global programs. Faith earned a Bachelor’s degree in the Social Sciences from the University of Ibadan, Nigeria, where he was Editor-in-Chief of the Union of Campus Journalists; and a Master’s degree in Public Administration (MPA) at Syracuse University, New York, where he was a Maxwell Dean’s Scholar and President of the Coalition of Multicultural Public Affairs Students. 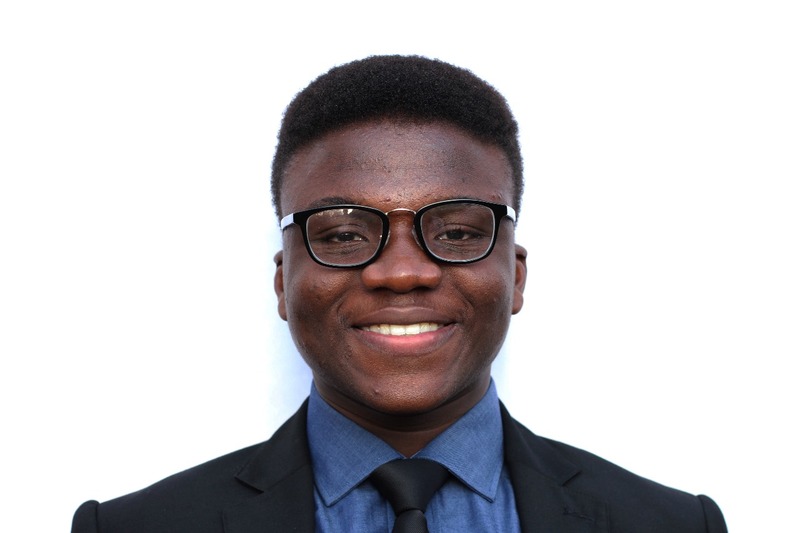 He is an alumnus of the World Innovation Summit for Education’s Learners Voice Programme, a Global Youth Ambassador for A World at School, and International Advisory Board member for the Global Youth Innovation Network.